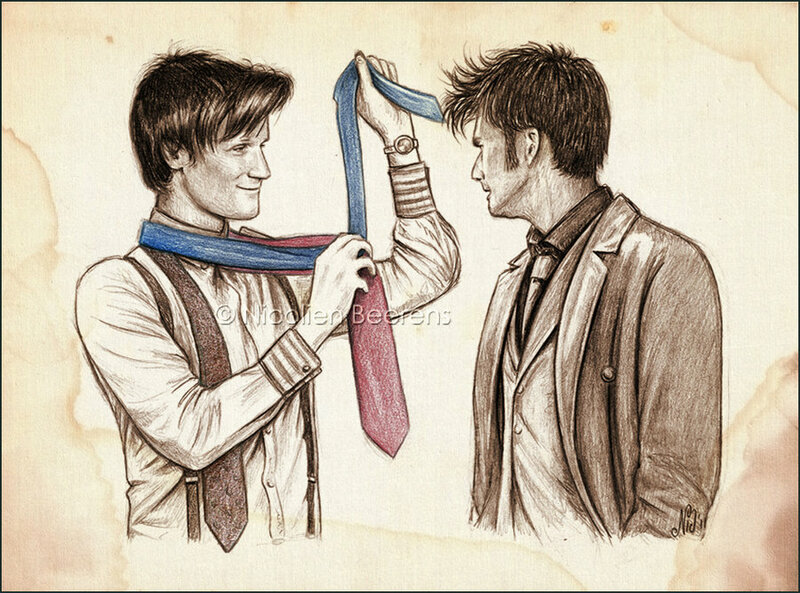 Eleven & Ten fan Art. . HD Wallpaper and background images in the doctor who club tagged: doctor who fan art the tenth doctor the eleventh doctor 10th doctor 11th doctor.